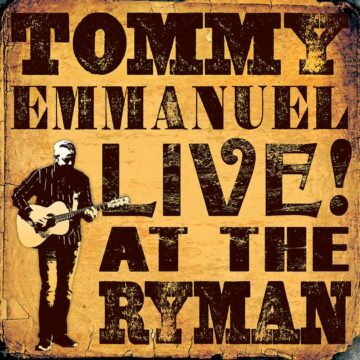 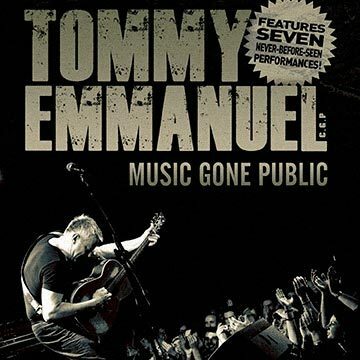 Tommy Emmanuel – Music Gone Public, a DVD collection of “greatest hits” from Tommy’s previous PBS airings. 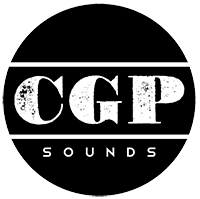 The first season of Music Gone Public – Curated Concerts for Public Television was met with enormous success. 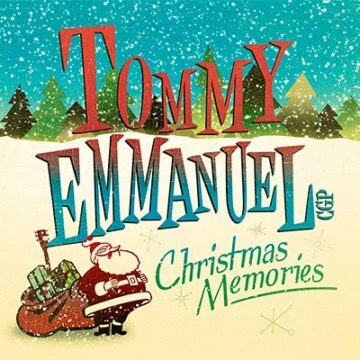 Rather than highlight one concert, his episode combined many of his great performances for PBS over the last decade from previous features such as Center Stage, Tommy Emmanuel & Friends – Live from The Balboa Theatre, and Live and Solo from Pensacola, Florida. 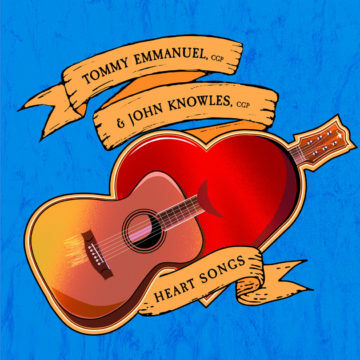 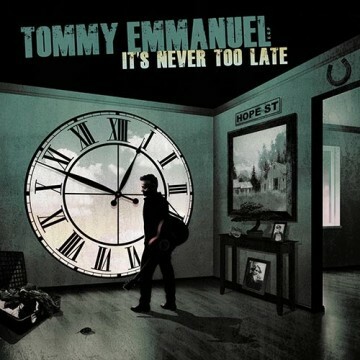 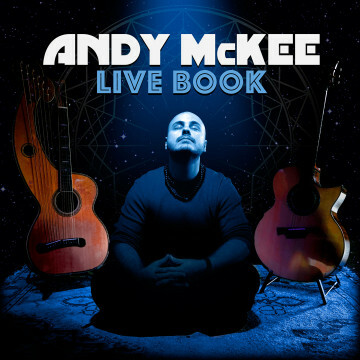 It includes seven never-before-seen performances and musical collaborations, and features personal stories about the songs and performances from Tommy himself. 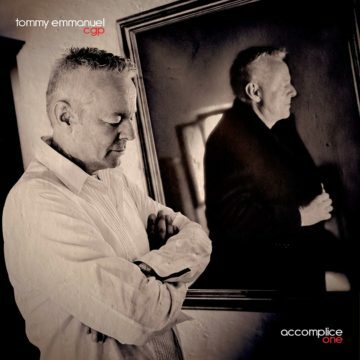 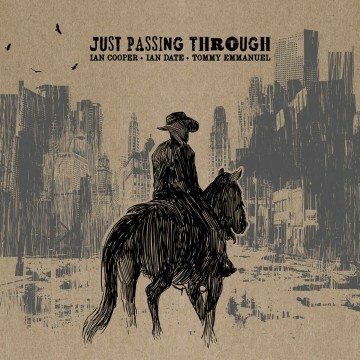 Powered by a lineup of world renowned players whose collective credits include Olivia Newton-John, Air Supply, Dragon, Barry White, Silverchair, and many, many more, Just Passing Through is a toe-tapping collection of songs from Ian Date (guitar), Ian Cooper (violin), and Tommy Emmanuel (guitar).